Today we are doing a commercial installation in Torquay! 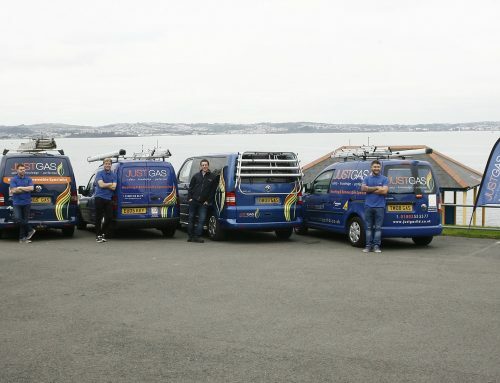 Graham is over doing the installation whilst Matt and Rob are doing a domestic boiler Installation in Paignton. Busy day for our engineers! Don’t forget to check out or even leave a review on either Google, Which? Trusted Trader and Checkatrade!